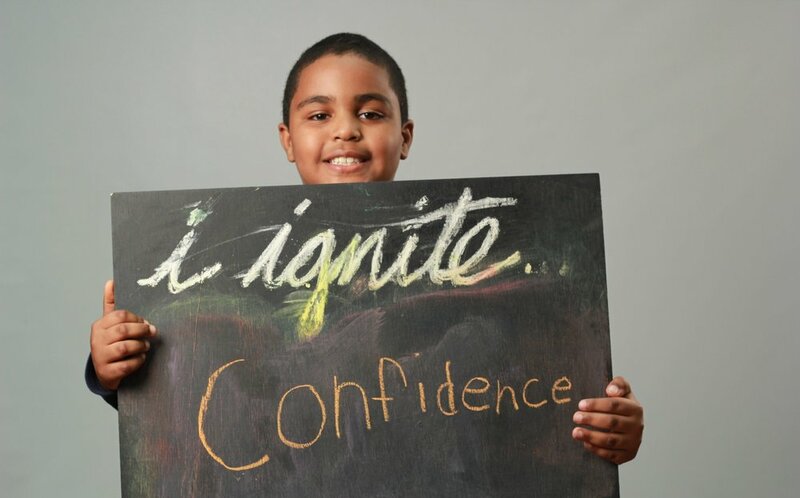 Igniting the desire to create and the confidence to succeed in underserved youth. Click images for more information! RAW is a youth arts organization that believes all kids should be seen and heard. Check out this film, by RAW's film school, on our 2015 exhibit "The Truth Is"
On Thursday, June 6th at 5:30 p.m. RAW will be hosting it’s annual Exhibit Opening and block party. This year’s exhibit, Out of the Shadows, will showcase over 150 pieces of art made by our RAW artists, ages 7 - 19. The street in front of RAW (Central Square) will be closed off to traffic. There will be food, art making, music and more as we celebrate all of our artists and have an official send-off for our seniors. We hope you’ll join us! Family friendly, open to the public, AND FREE! When our youth launch from RAW, we hope they will listen to themselves and others, will be able to ask for help even when it is tough, and will have a strong internal compass so they can find their way with confidence. Our goal is to help youth move forward with a deep sense of passion and purpose, and to make something truly awesome happen in their lives and in their communities. RAW believes kids need to be seen and heard. RAW combines bold concepts with compelling questions, inspiring kids to make art that reveals their true selves. RAW ignites the desire to create and the confidence to succeed. If you would like to know more about upcoming events at RAW, please subscribe to our mailing list. We promise not to send you emails everyday! And if you're interested in receiving our bi-annual newsletters, our Annual Report and other goodies, also include a mailing address! Let us know the best way to contact you. What kind of information would you like to receive from us? Check out our Filmschool films!